Criminal Scene - the #1 free hidden object game! Are you ready to solve murder cases? Download now and discover who killed innocent Citizens.criminal scene game is hidden crime case in different crime city. Join the Police of Crime Branch to solve a series of murder cases in this captivating hidden object, adventure game. Investigate crime scenes for clues, bring the suspects in for questioning and analyzed evidence to catch the killers. Are you ready to prove your detective skills? crime case is a puzzle solving game and challenging game. 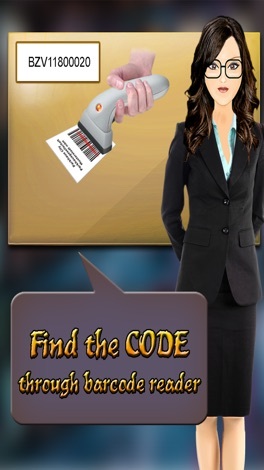 in mystery hidden object game find clue and get evidence to catch criminal. criminal scene investigation of the real criminal. are you ready to solve your first murder cases? Download Now and Investigate stunning crime scenes to find evidence, analyzed clues & interrogate your suspects! And become an adventurous detective of Crime Branch Investigation Team! Crime scene is a detective themed hidden object game where the player has to find the right objects in the shortest possible time. Objects player has to find are given on the screen, which are randomly placed on the murder scene floor. 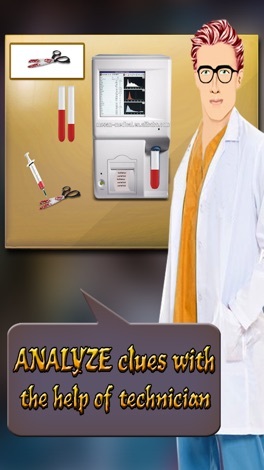 in mystery hidden object game after finding the clue player has to get evidence to catch real criminal. There are so many different stories and reasons of the crime. Can you find all the Hidden Objects? 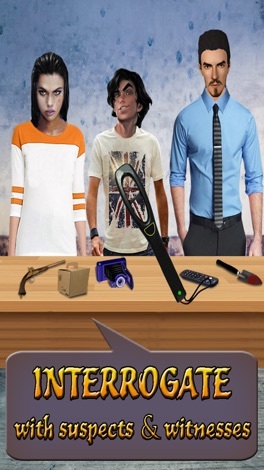 Be the most anxious detective in crime unit & solve the unsolvable murder case. 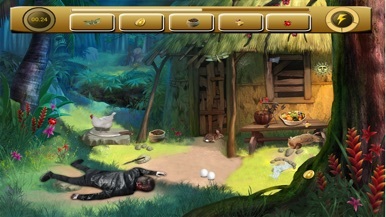 Crime Scene- Hidden Object is a puzzle game where the player has to find evidence then guess and find who is a criminal. 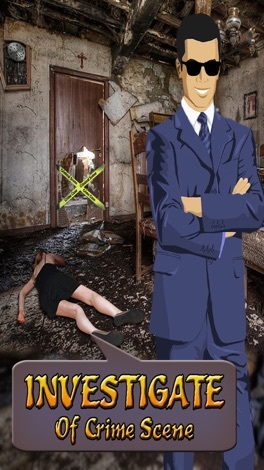 You are the adventurous detective of crime case and you have to find the serial killer. Get your detective magnifier ready to find them all and beat every stage. Are they going to be able to best you as a master detective or will you skills help you solve the crime case mystery first? Investigate stunning crime scenes to find evidence, analyse clues & interrogate your suspects! Your only mission will be searching for objects. Explore your skill of finding the objects. Enjoy new murder case scene of thriller city. Collect and combine new evidences and clues to catch the killer. Bring the suspects for interrogation and give justice to victim. Enhance your detective skills and become spy agent. Each case brings new mysteries and secrets, and you are called to investigate them. In Hidden Crimes, you search crime scenes, analyse murder weapons, interrogate witnesses and suspects to seek out the truth. • Be the hero or heroine of the day! • Find the criminal from the crime scene. Use Hints to help you solve the puzzle! • Realistic & Detailed crime scenes that are made to find hidden crime objects. Prominad Wizards is a mobile platform that helps enterprises and small businesses have meaningful conversations and publish engaging content to their employees, distributors, indirect workforce or even a community of users.